Inksplash has a dedicated installation team that work with both Irish and UK companies. Our National Sign Fitters team come fully trained and carry certification in MWEP (hoist), Safe Pass, Manual Handling. 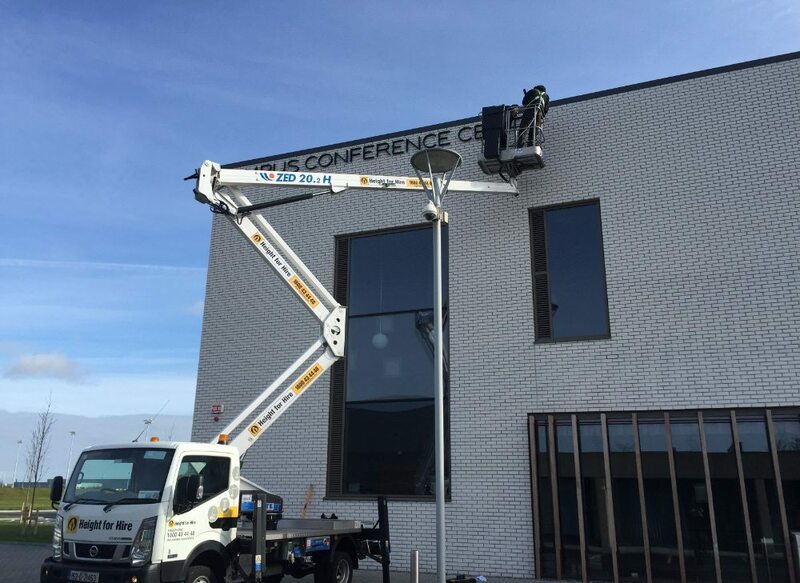 With over 15 years experience in the signage industry, there is nothing the crew cant handle. From a PVC Banner to a full building wrap.